At age 35, Jonas Lerman has achieved everything a writer could dream of. 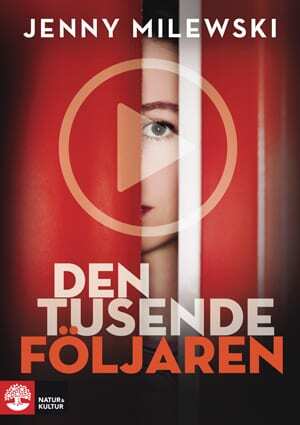 The books about the surgeon and killer Carl Cederfeldt are all bestsellers, admirers are standing in line, and he has been interviewed on more TV shows than he can remember. When he gets criticism of the extreme violence in his novels he dismisses it with the fact that everything is just pretend. But when Jonas finally decides to leave the blood and violence behind and stop writing about Carl Cederfeldt, he discovers three things. First, he can’t stop. Second, the line between fiction and reality was not as obvious as he thought. And third, the content of his books are connected to him in a deeper way than he had ever imagined. 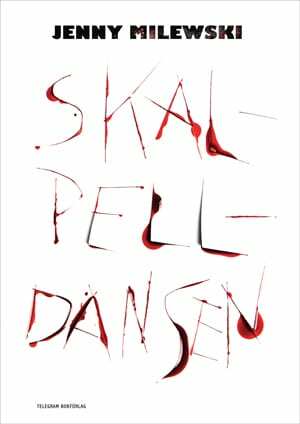 The Scalpel Dance is a psychologically loaded horror novel, set in contemporary Swedish environment and delightfully firmly rooted in the classic horror tradition.